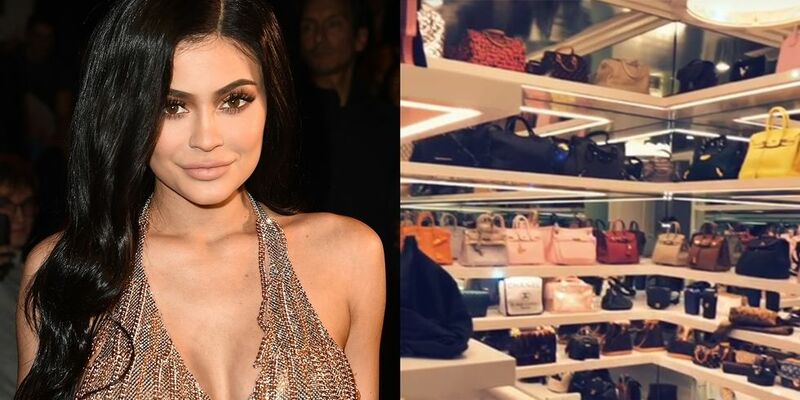 Most of us aspire to get our hands on at least one Hermès Birkin bag in our lifetime, but Kylie Jenner already has nearly an entire closet-full. 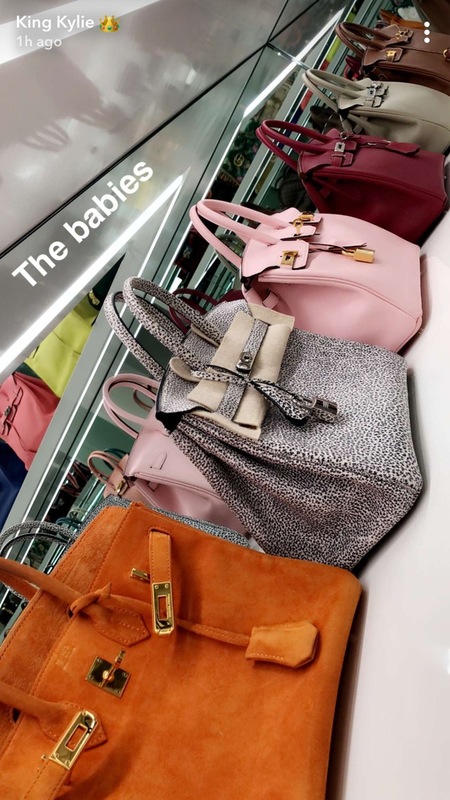 The 20-year-old beauty mogul shared a look at her newly-renovated purse closet (yup, apparently those exist) on Snapchat today, and we can’t believe our eyes. Her Birkin collection takes up two rows of shelves on at least two of the walls in Jenner’s mirror-lined closet. And then there’s her Chanel quilted backpacks, Louis Vuitton totes, Supreme fanny packs, Gucci bags, and more. She gave us a closeup of a row of the pricey purses, which included iterations in burnt orange suede, millennial pink, maroon, tan, and brown leather. It turns out the spotted one was her newest addition to the lineup. “Welcome,” she wrote on a photo of the newly-unboxed bag. Kylie isn’t the only Birkin-lover in her family. 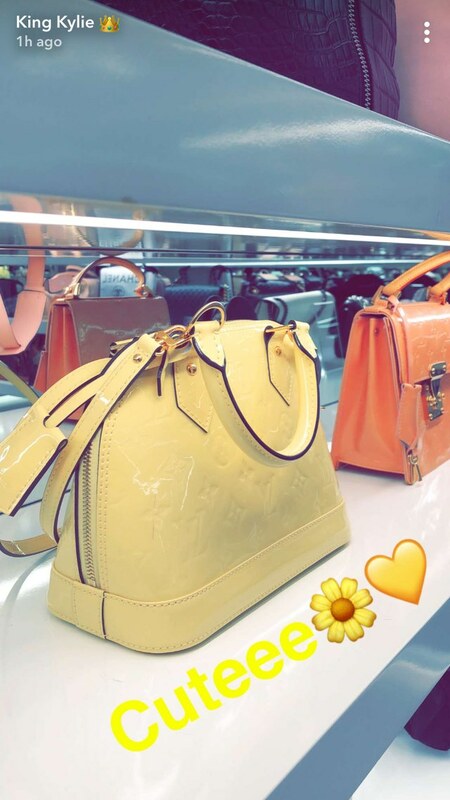 Her mother Kris Jenner famously has a whole closet dedicated to the luxury Hermès bag, with a custom light-up sign that says: “Need Money for Birkin.” Kylie also featured the collection on her Snapchat last summer. We wonder if Drake’s stash looks anything like this. Combat the envy-inducing effects of social media with these simple tips for building your self-worth.